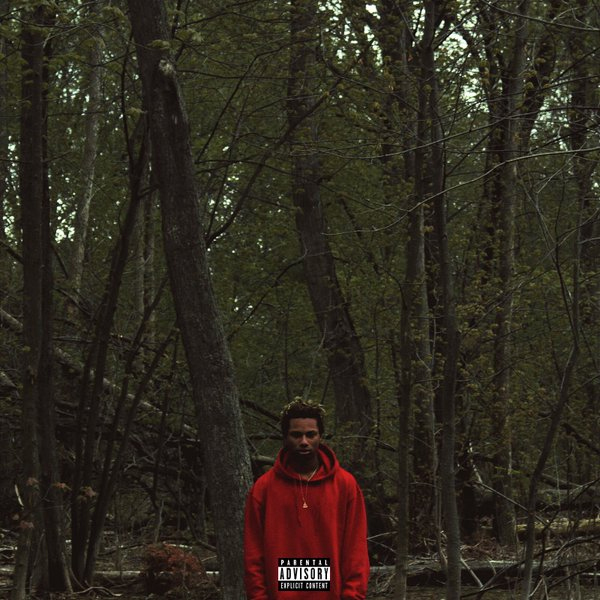 Night Lovell made a terrific debut back in late 2014 with the intense Concept Vague, showcasing his impeccable flow, fantastic ear for production, and idiosyncratic voice. Now he’s back with his second project, Red Teenage Melody, and it improves upon everything Concept Vague delivered and more. Focusing in on his singular vision while expanding his artistic palette to include a few more colors, Red Teenage Melody isn’t just bare-knuckled aggression. Featuring production from Dylan Brady, Blank Body, and glocque among others, Lovell has picked an impeccable selection of producers for Red Teenage Melody. Expanding upon the roster he gave us with Concept Vague, there’s a sense of variety to Red Teenage Melody that was missing in his earlier work. Experimenting with more non traditional song structures on tracks like the apocalyptic “Just Tryna” and coming through harder than ever with the muggy thumps of “I’m Okay,” Lovell is really hitting his stride with his second full-length project. Featuring a few vocal contributions from Wavy Drexler, Dylan Brady, and Nessly, there’s definitely a focus on Lovell here. We’ve previously tipped Night Lovell for big things, and Red Teenage Melody is his ticket to success. Here’s hoping a full tour will be on the cards shortly, because there’s no telling how crazy people would go for some of these tracks in a live setting. Listen to the album in full below, and download the album via iTunes here.